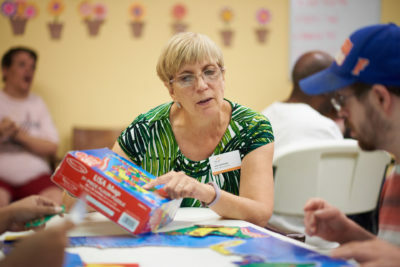 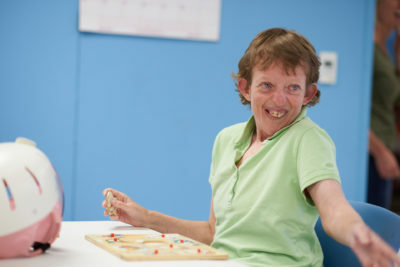 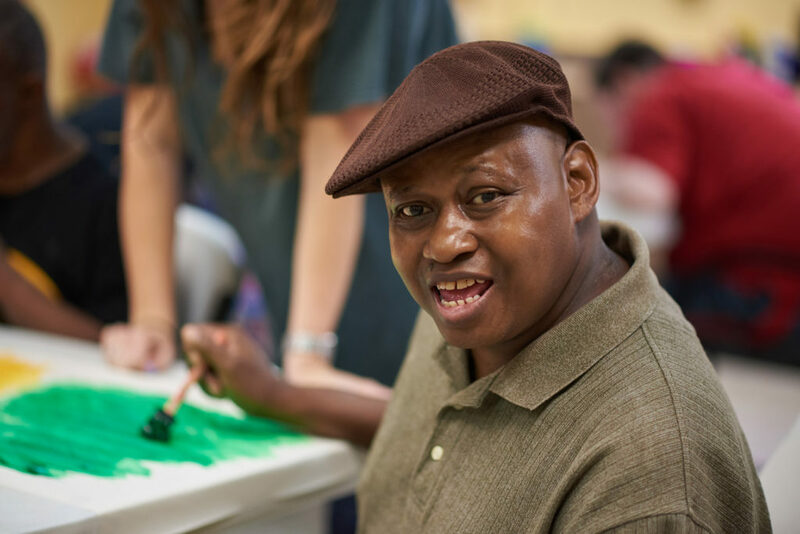 Strive is a skills and activity-based program that aims to maximize independence for individuals who need more extensive support to navigate through daily routines or have challenging behaviors. 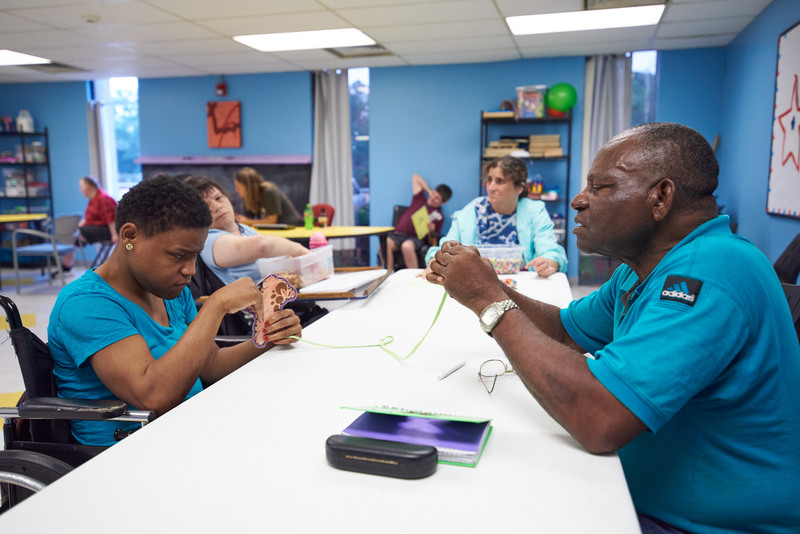 Daily activities include mobility and agility exercises and learning opportunities for personal and community safety, personal hygiene, nutrition, exercise, basic reading and math and social skills with an emphasis on learning new ways to communicate needs and emotions. 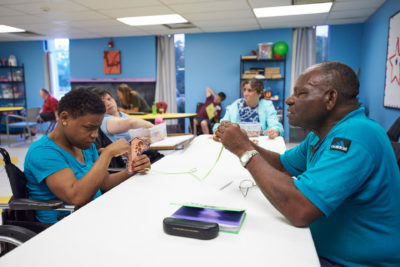 Staff work closely with each individual and their support system to ensure their goals for personal care, communication, social skills and self-advocacy are being met.